This is a list of the seasonal plant sales, usually the perfect place to stock up on milkweeds and other butterfly nectar favorites not available during the rest of the year. The dates posted are dates open to the public but many offer additional days for members. 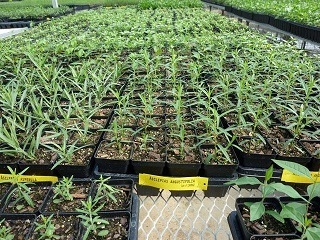 Please email info@swmonarchs.org with additional plant sales or nurseries around the Southwest so we can keep everyone aware of where to find milkweed locally.